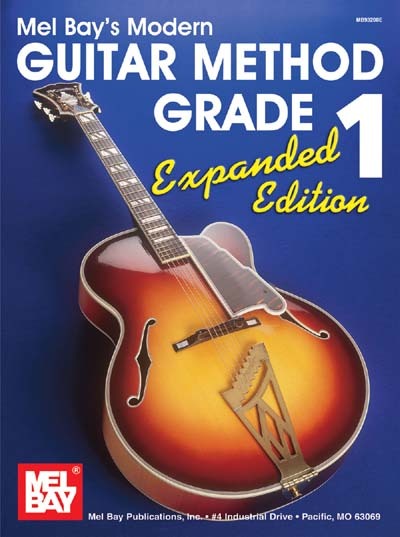 The Modern Guitar Method Grade 1 / Expanded Edition provides valuable enhancement to the world's most popular guitar method. This comprehensive spiral-bound volume doubles the quantity of studies and solos presented in the original edition. Every new concept is reinforced by numerous pages of fresh study material. In addition, every note contained in the original Modern Guitar Method Grade 1 is included and supported by additional playing material. Access to online audio and video.